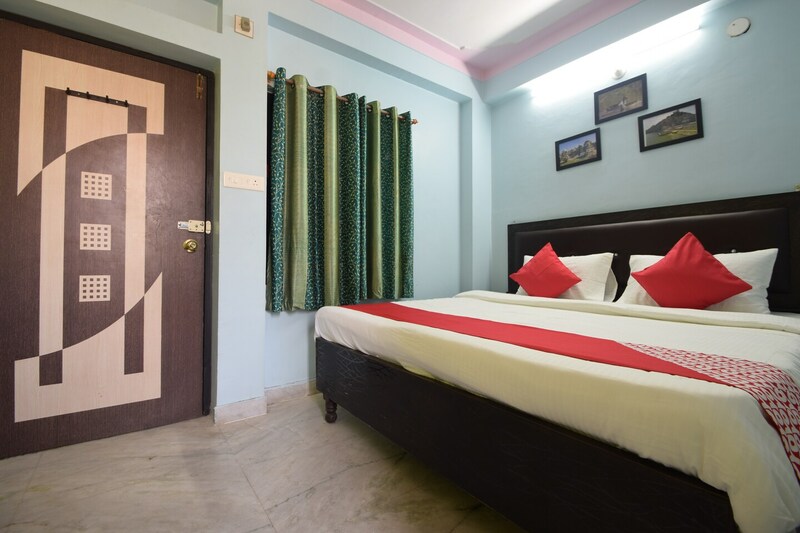 The Royal Villa and Restaurant is quite popular among travelers visiting Udaipur and looking for comfortable accommodation options which can be booked by the guests without feeling a pinch in the pocket. The hotel is located on the Sukher Bedla Link Road in Sapetiya. All rooms are spacious and have been painted in monochromatic hues. The rooms have been decorated with paintings all over the walls which enhance the homely feeling. The hotel also provides a number of facilities for a comfortable stay of their guests which can be enjoyed as and when required. All rooms have been provided with large windows which let the guests enjoy some fresh air and bright sunlight. The additional facilities provided by the hotel are free Wi-Fi, parking provisions, CCTV cameras. The front desk service is located close to the entrance and is managed by hospitable staff. The hotel is surrounded by a number of eating options such as The Belgian Waffle Co., Subway, and Jaipur Jungle.